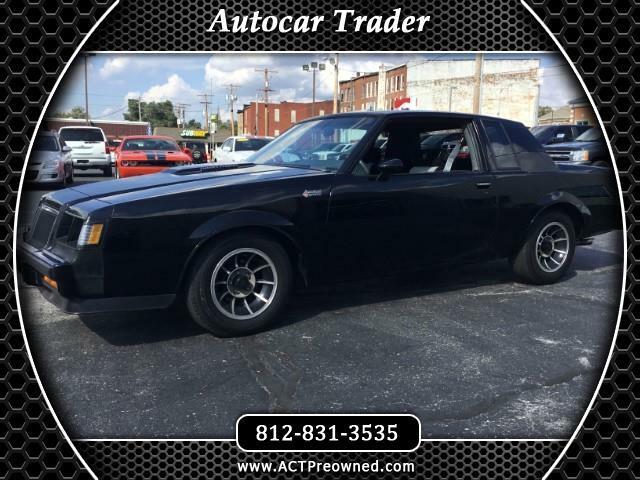 1985 Grand National, with Turbo v-6 Automatic, Air conditioning, Bucket seats and console show little to no wear, nice Black paint, Factory Alloy Wheels. This Classic Muscle car is ready to drive to your next weekend show. Message: Thought you might be interested in this 1985 Buick Regal.